Christmas Cards. 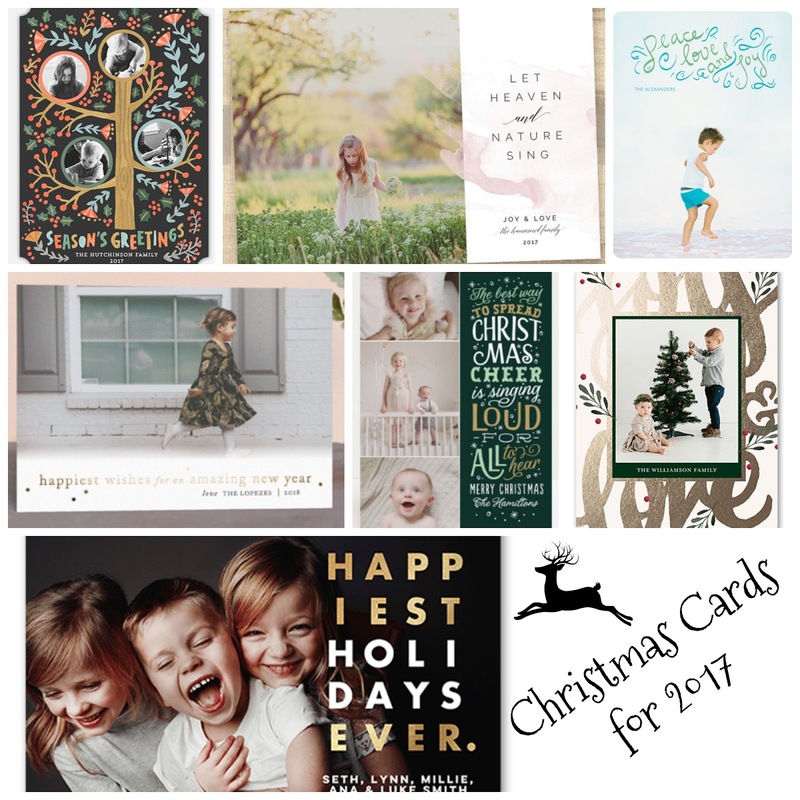 | The House of Martins The House of Martins: Christmas Cards. Ok, so a little confession here. I'm so far behind this year it isn't even funny. My to-do list is longer than ever. And not to scare you, but Christmas is basically 2 weeks away. Well today, is National Christmas Card day. Which only reminds me that I've yet to find a good picture for a card - let alone order anything. Ah, well. Mine might be a New Years card this year.